Gateway Casinos & Entertainment is undertaking an ambitious growth and development strategy that has seen the company increase its workforce by 108%, invest more than $365 million Million into communities across the country, and become Canada’s largest gaming and entertainment company. 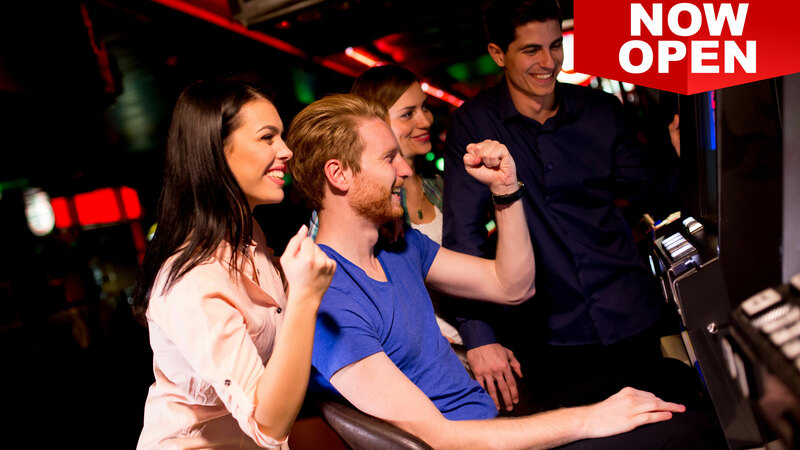 Central to Gateway’s success has been the development of signature casino and restaurant brands that have dramatically improved the gaming customer’s experience while generating important new customer segments. 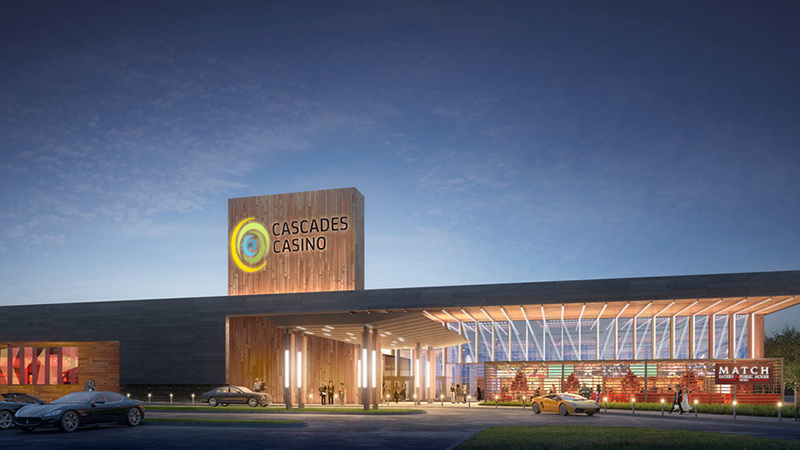 Gateway Casinos & Entertainment Limited (“Gateway”) is pleased to announce that site preparations on its $70 million entertainment destination, Cascades Casino Delta have begun. The Ministry of Transportation and Infrastructure has provided their approval of the civil works plan to The City of Delta and Gateway for the new gaming and entertainment facility. 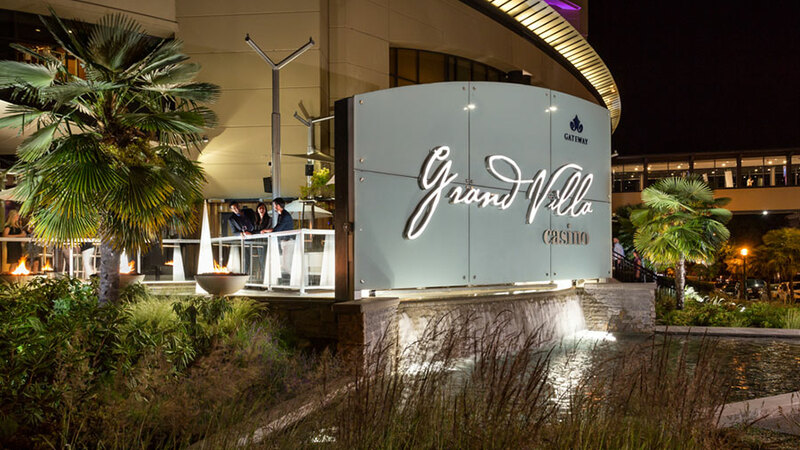 Grand Villa Casino Burnaby officially unveils spectacular $15 million renovation to mark it’s 10th anniversary. 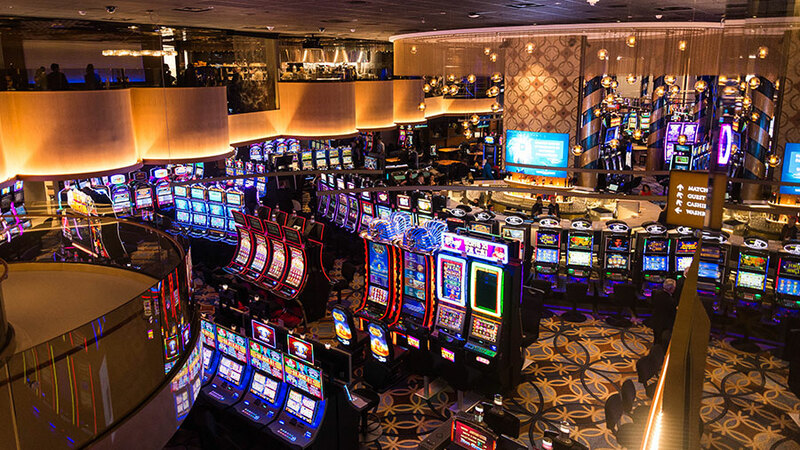 Gateway Casinos has unveiled the first phase of its multi-million-dollar renovation and expansion of Cascades Casino Resort Langley including a brand-new look and feel for the hotel and convention centre. The entire scope of the more than $18 million expansion and renovation at Cascades Casinos Resort has created more than 100 new jobs for the community and features the addition of 11,000 square feet of entertainment with a full refresh of the gaming floor including new carpet, and the addition of Gateway’s signature restaurant brand Atlas Steak + Fish to be completed in mid-2019 as part of the final phase. 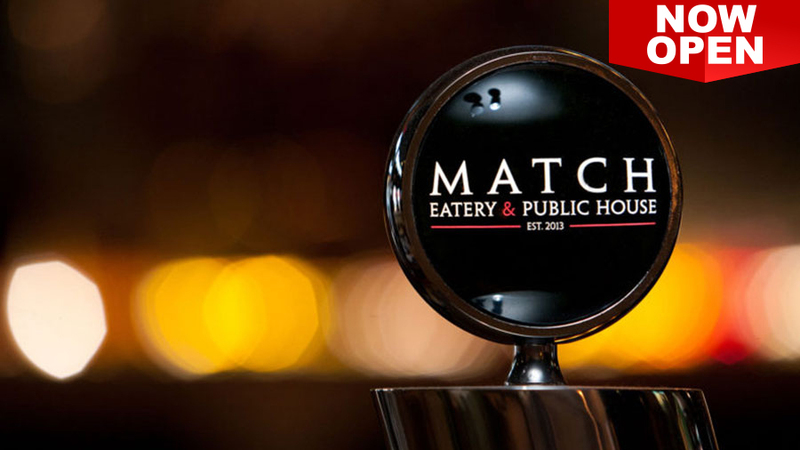 Gateway Casinos announces the addition of signature MATCH Eatery & Public House to Chances Courtenay and Chances Campbell River. 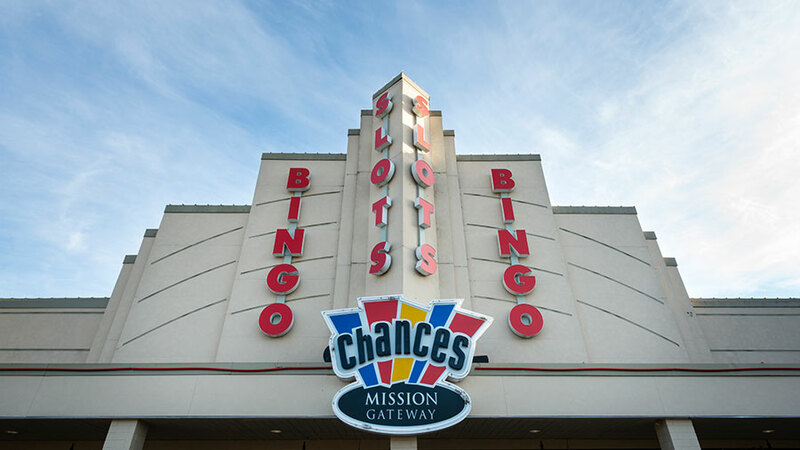 Gateway is proposing to relocate Chance Mission to a development at Lougheed Highway at Wren Street and expand it food and beverage offerings and its gaming opportunities. Gateway Casinos & Entertainment Limited has officially opened the brand-new Starlight Casino, Point Edward. Starlight Point Edward is the first Starlight brand to open in Ontario and follows on a $26 million renovation announced on June 26,2017. 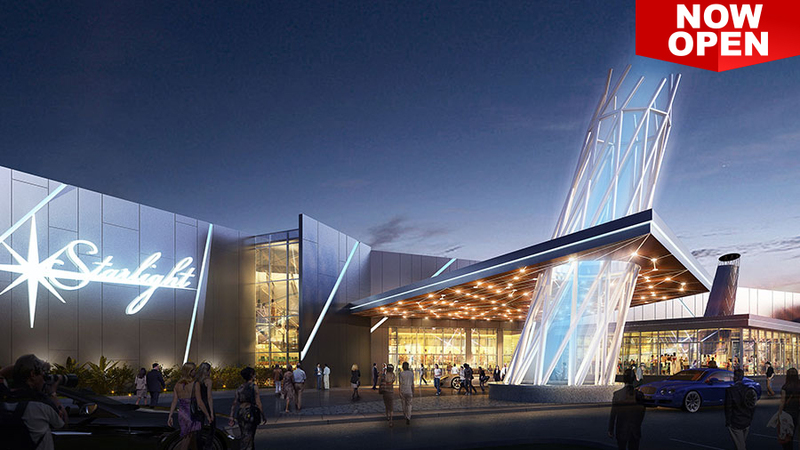 The Starlight Casino brand will provide guests with the glitz, glamour and entertainment experience that sets it uniquely apart from any other entertainment facility. 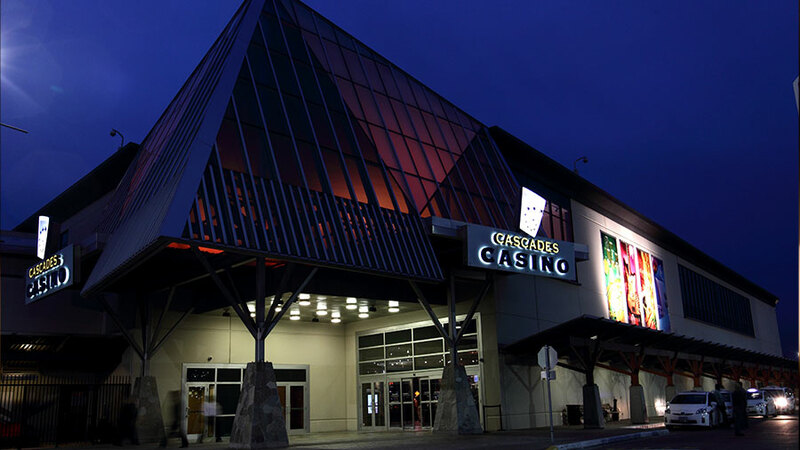 Cascades Chatham Casino to Feature New, Exciting Dining and Entertainment Options. 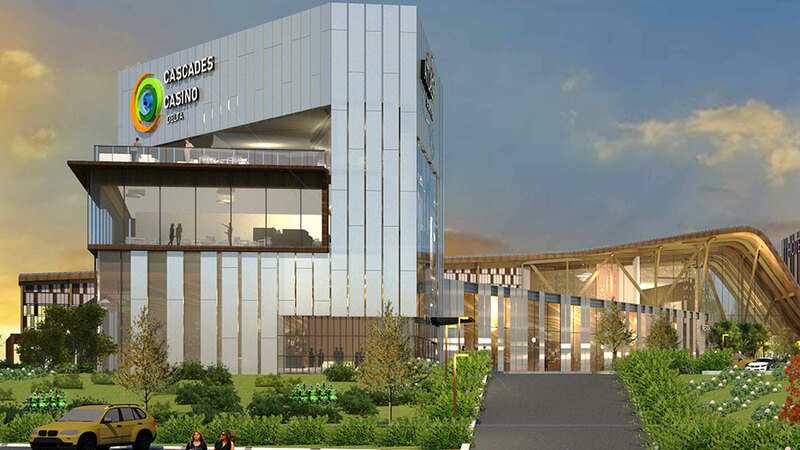 Gateway Casinos proposes to build a premier casino and entertainment property in Greater Sudbury. Up to 250 new jobs and a planned $60 Million investment for Greater Sudbury’s economy. 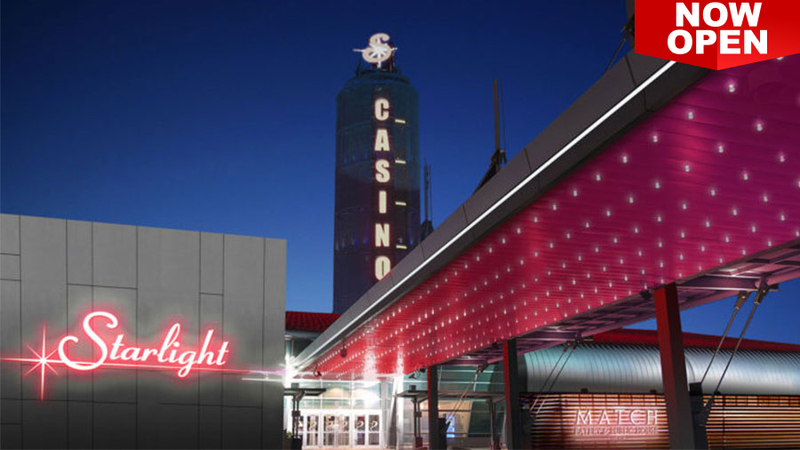 Gateway plans to build a premier casino and entertainment property as part of the proposed True North Strong development located on the Kingsway East in Greater Sudbury. Gateway will invest an estimated $18 million into renovations at their Hanover Casino at 275 Fifth Street and create up to 70 new jobs in the Municipality of Hanover. 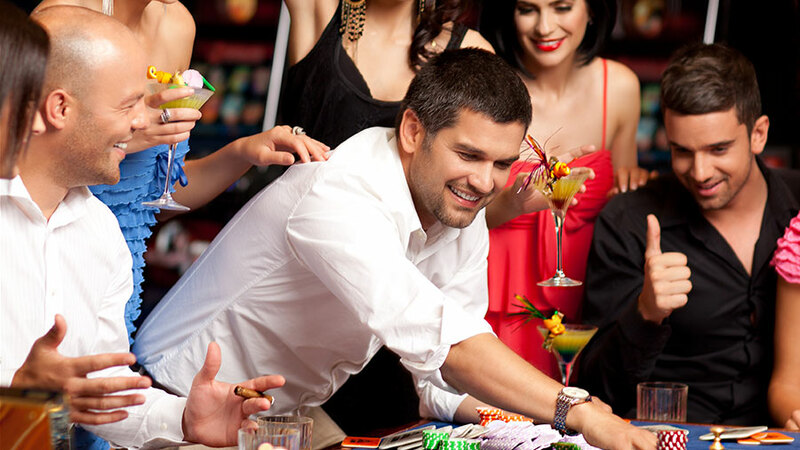 Gateway Casinos & Entertainment Limited is the leading gaming and entertainment operator in Canada. 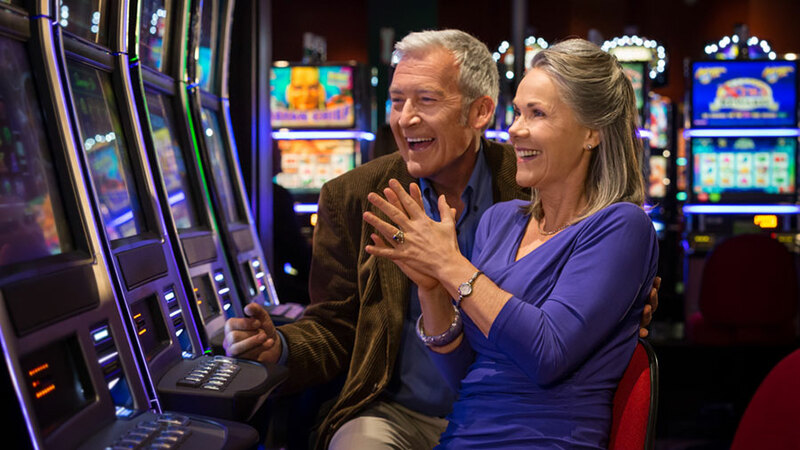 We believe that when combined with a new event centre and hotel/convention space, this new, full-service, upscale casino will be a valuable and exciting addition that will complete a multi-faceted regional entertainment district. Gateway Casinos & Entertainment (Gateway) is excited to celebrate the grand opening of the spectacularly transformed Palace Casino to Starlight Casino Edmonton. Located in West Edmonton Mall, Gateway’s latest development includes 120,000 square feet of entertainment and gaming space and features their latest brand creation, Halley’s Club – a dining and entertainment experience where the nostalgic supper club and showcase theatre, mingle with classic cabaret concepts of vintage eras. Gateway Casinos & Entertainment (“Gateway”) is thrilled to open its doors at Grand Villa Edmonton, a $32 million, world-class gaming and entertainment destination in ICE District.